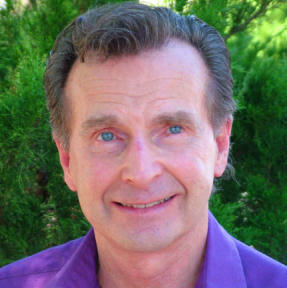 Jack Derby came into this world with an above average, conscious connection to a type of alignment with higher awareness. Born into an Iowa farm community, he was aware that he had an extra “sense” of things that helped him throughout his life. His awareness lifted him beyond most human drama that he witnessed play out around him. He experienced increased flow, ease and had an extra “problem solving” ability as his inner intuition flowed youthful and free. Early on, Jack Derby simply rolled with and enjoyed his gifts and did not inspect the deeper implications until late on in his adult career.